Morning Mood (Morgenstemning) is a composition belonging to Edvard Grieg's Peer Gynt, Op. 23, written in 1875 as incidental music to Henrik Ibsen's play of the same name, and was also included as the first of four movements in Peer Gynt Suite No. 1, Op. 46. 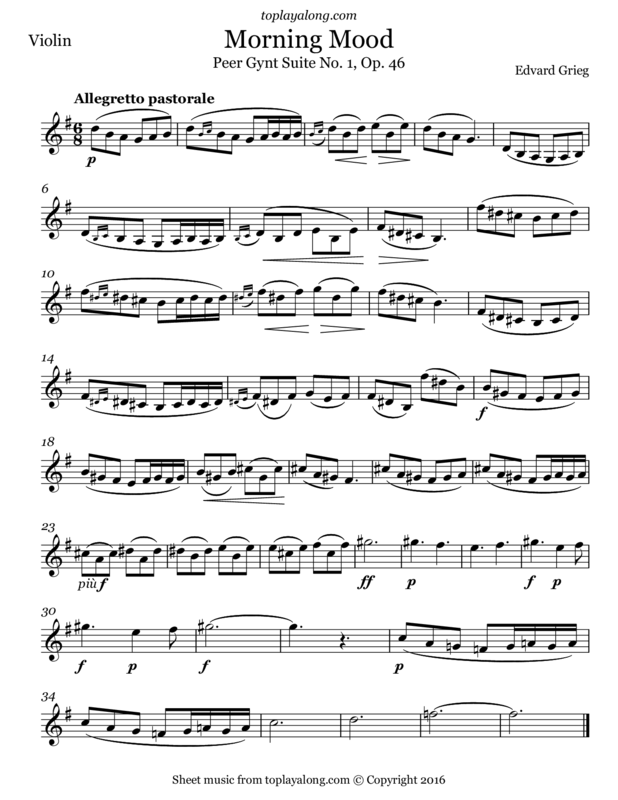 The melody in the piece is alternating flute and oboe.